Yesterday marked the 44th anniversary of Roe v. Wade, the United States Supreme Court’s decision to legalize abortion. Today is a Day of Prayer for the Legal Protection of Unborn Children in every Diocese of the United States. Hopefully you will be able to participate in a local Pro-Life event and take time for prayer, fasting, and almsgiving. Remember to pray for the children who have died, their siblings, parents, and grandparents. Let us also pray that doctors, nurses, counselors, and politicians will protect the right to life. In your prayer today, I also want to invite you to look with the Blessed Virgin Mary at your own heart. When we turn toward our Mother Mary with love, we see how she accepted the life of Christ into her body and joyfully radiated His life to all she encountered. Each of us becomes like Mary when we receive Our Lord in Holy Communion. We are to protect and cherish His life within us. 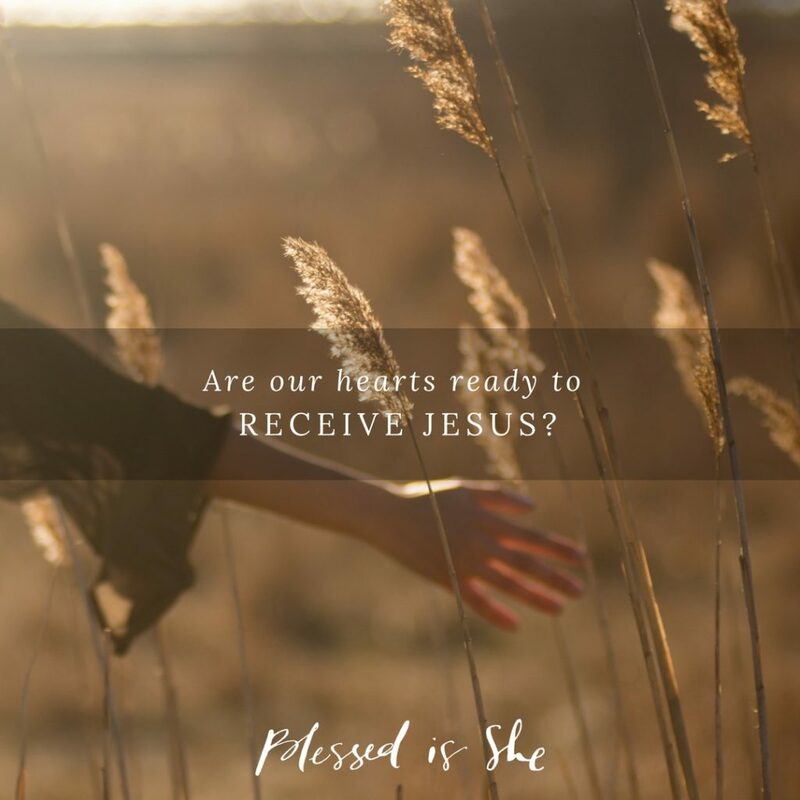 Is your heart ready to receive Jesus? Do you let Him be King over all the rooms of in your heart? Can you notice the times when sinfulness stifles and sometimes aborts the Life of Christ within you? The good news is that we have a merciful Father who joyfully wants to give us the gift of new life. On this day of prayer and penance, courageously run into the loving arms of our heavenly Father. Examen your heart under His merciful gaze. If you notice areas where you have squelched or killed the life of Christ within you, bring those sins to Him in the Sacrament of Confession. Even the graver sins, such as that of abortion, Christ wants to forgive. His mercy is there for all who seek it, no matter what we have done. Receive His forgiveness and let His life pulse through your veins once again. He desires to live His life in you! Receive His forgiveness and let His life pulse through your veins once again.